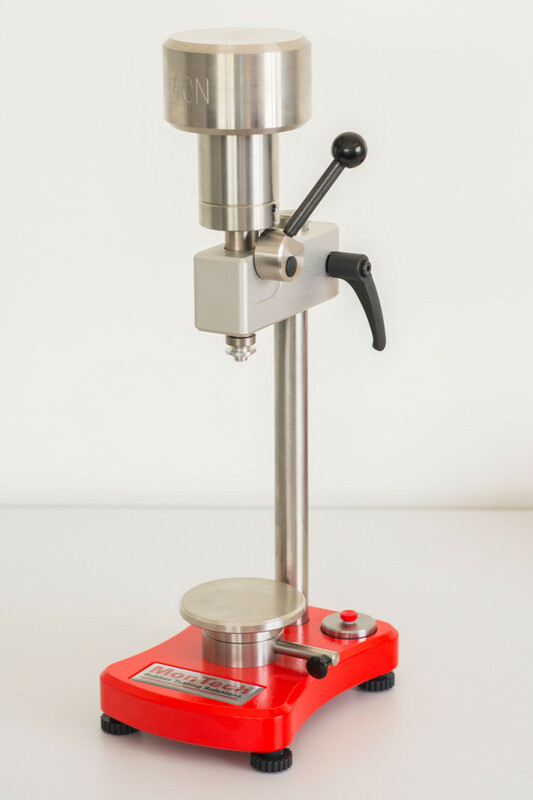 Versatile shore rubber hardness tester for accurate and repeatable durometer readings on cured rubber or finished products. 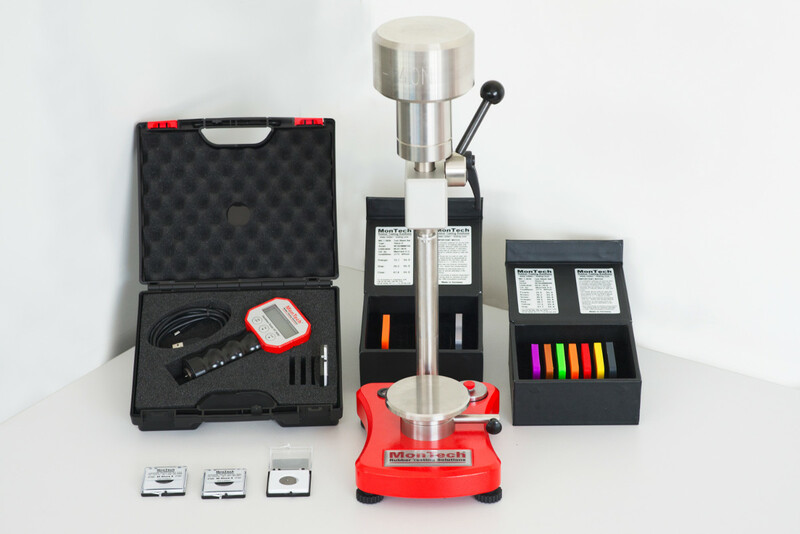 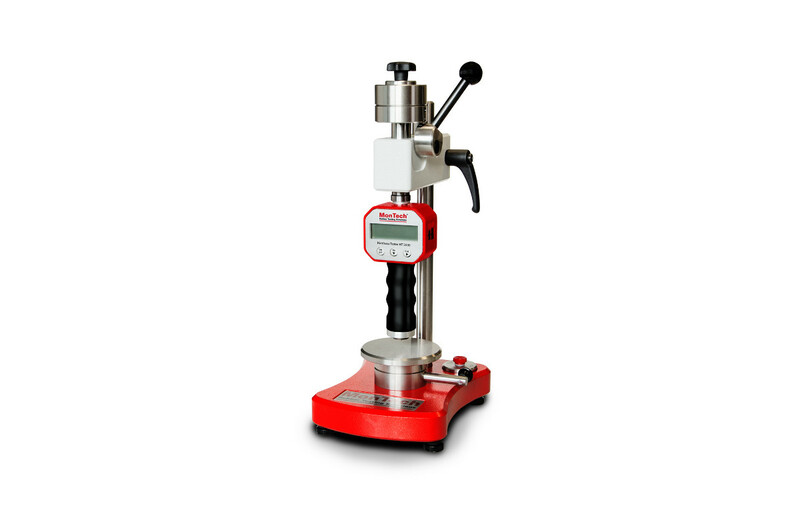 Coming in a variety of models, the HT 3000 Shore Hardness Tester (HT) is an easy to use durometer measurement to quickly measure the hardness of a cured rubber compound or rubber product. 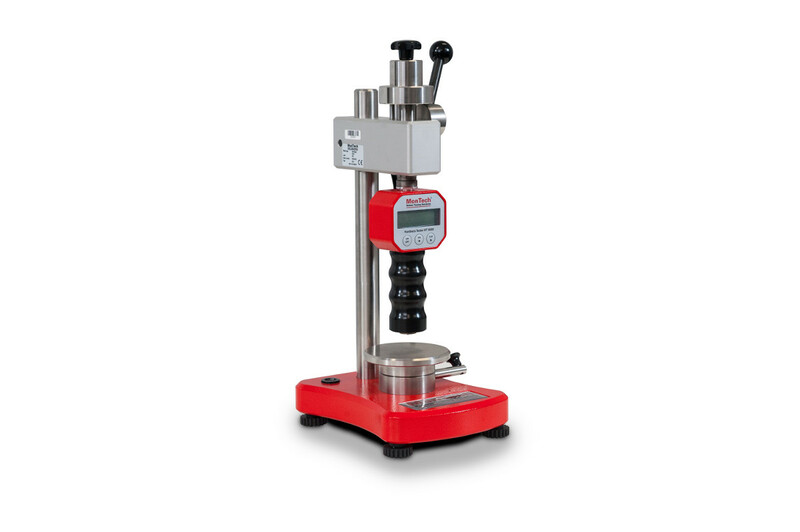 The HT is digitally controlled with an electronic output connectable to any database. 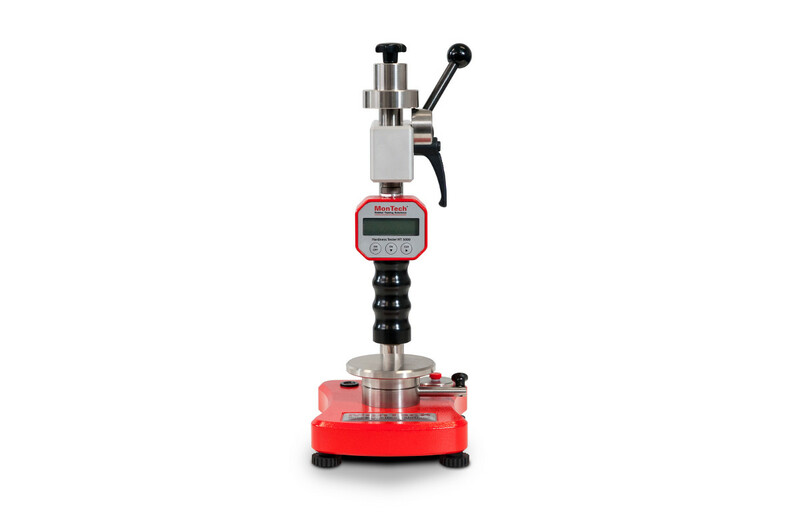 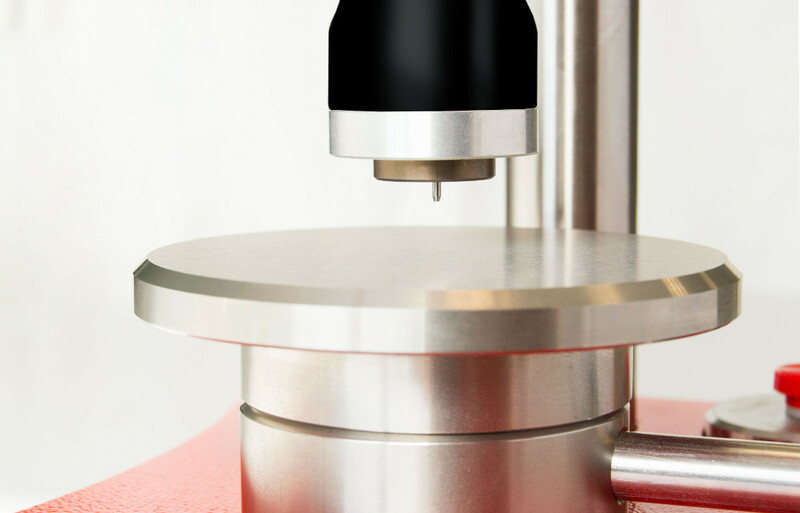 The rubber hardness measurement uses a shore hardness tester like the HT 3000 to lightly indent a cured compound and produce a number from 1-100. 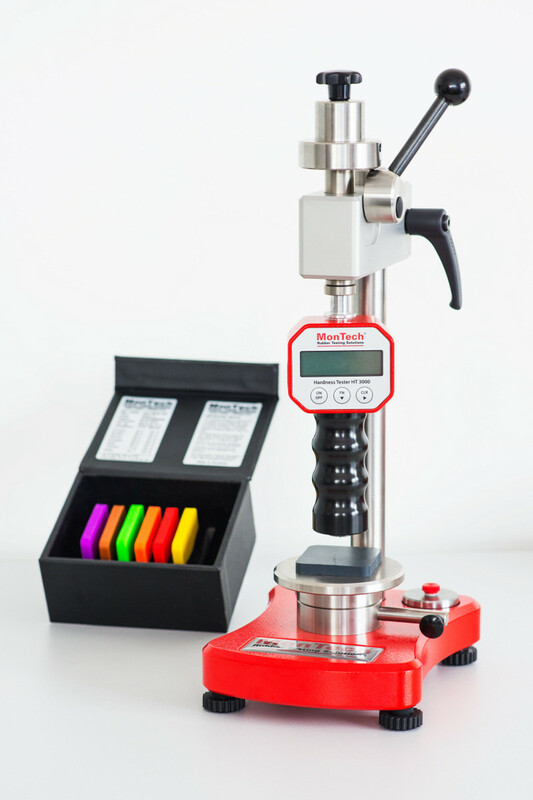 The rubber hardness scale indicates that the lower the number, the softer the compound and the higher the number the harder the compound. 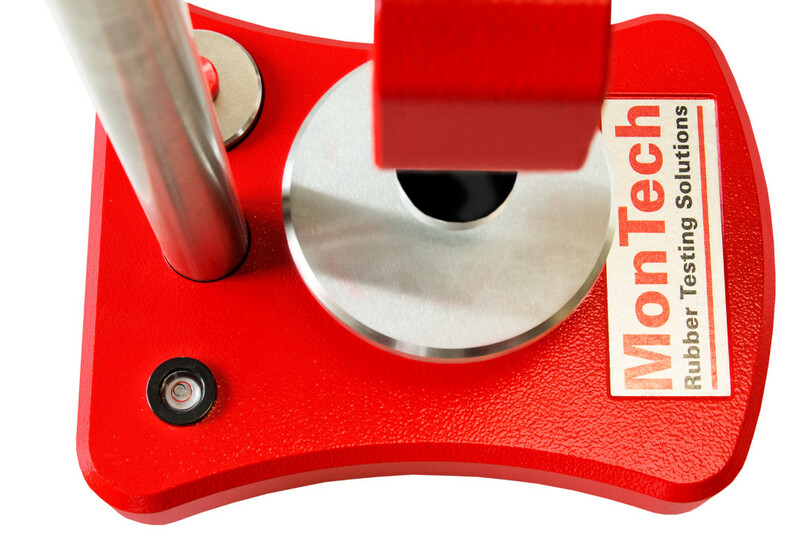 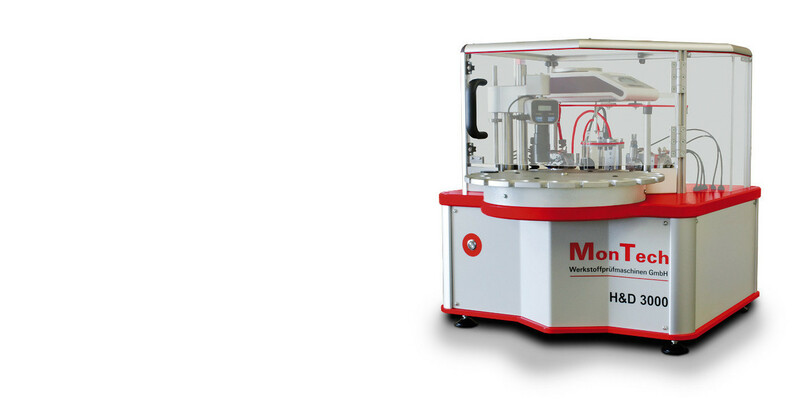 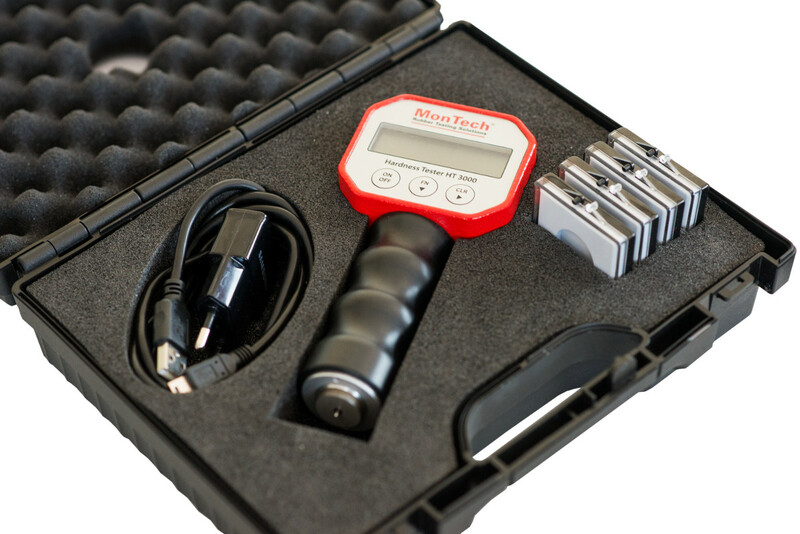 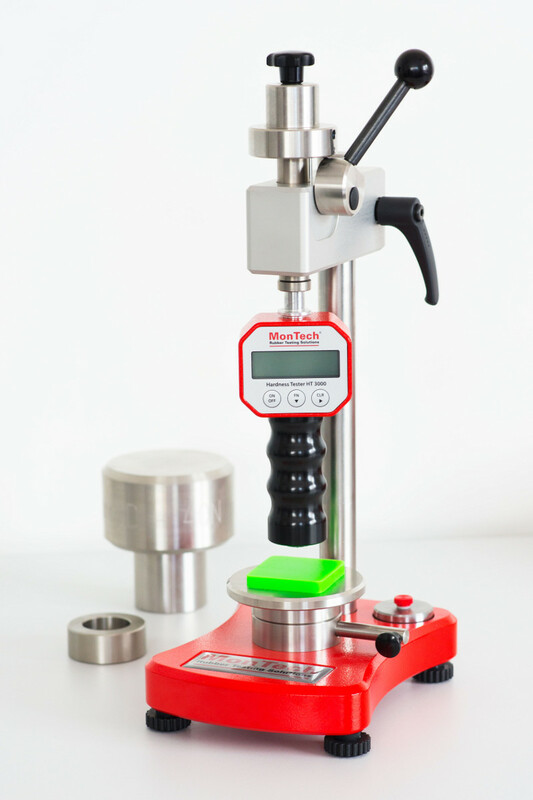 The MonTech 3000 uses the latest technology to acquire the most precise measurements.